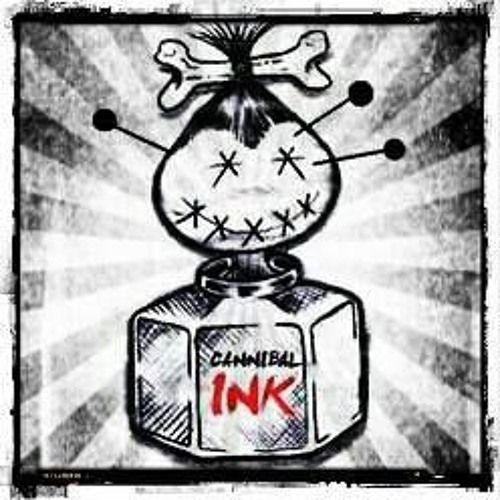 Cannibal Ink are Antonio Canca, Guillermo Iraola and Andres Navarrete. Fruit of the union of its old Aka or pseudonym Voodoo Corporation, Antonio & Andres joined to Guillermo to look for those sounds that had frequented their neurons during last years. EBM, Synth pop, new wave, industrial and electronic are the palette of sounds that make up his DNA. Their first steps were in Mo's slow sounds and electronic avant-garde music. In his next works we will see reflected these musical textures. A single for a Berlin label Ombra, running by by Curses (Luca Venecia) and his upcoming vinyl on Rotten City label owned by Alvaro Cabana, Samarkanda EP, with remixes of Mushrooms Project and Zombies in Miami. They tell us that they are working on their new album with collaborations of the likes of Sir Emperor Machine or Somerville & Wilson, Curses, Dawad, Freudenthal and many more. For booking cannibalink@live.com .